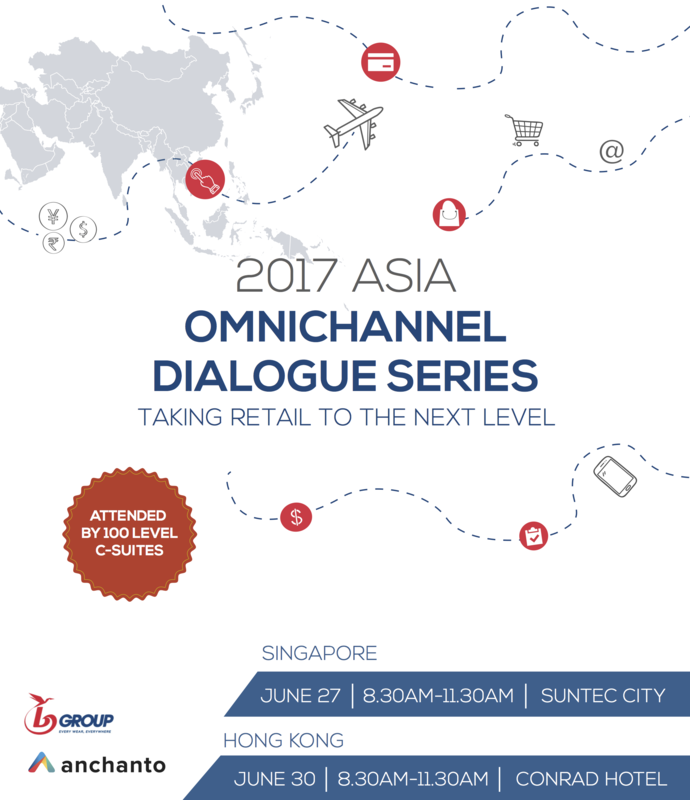 BGroup | 2017 Asia Omnichannel Dialogue Series –The events organized by BGroup and Anchanto on the future of omnichannel in retail. 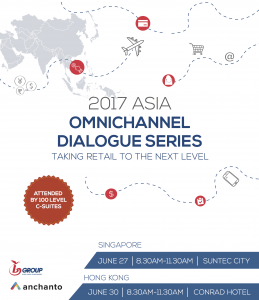 28 Jul 2017 Asia Omnichannel Dialogue Series –The events organized by BGroup and Anchanto on the future of omnichannel in retail. On 27 and 30 June, BGroup and Anchanto brought the power of Omnichannel to the attention of the main players in retail and logistics, in two interesting days of dialogue and debate. What will the future of retail be? 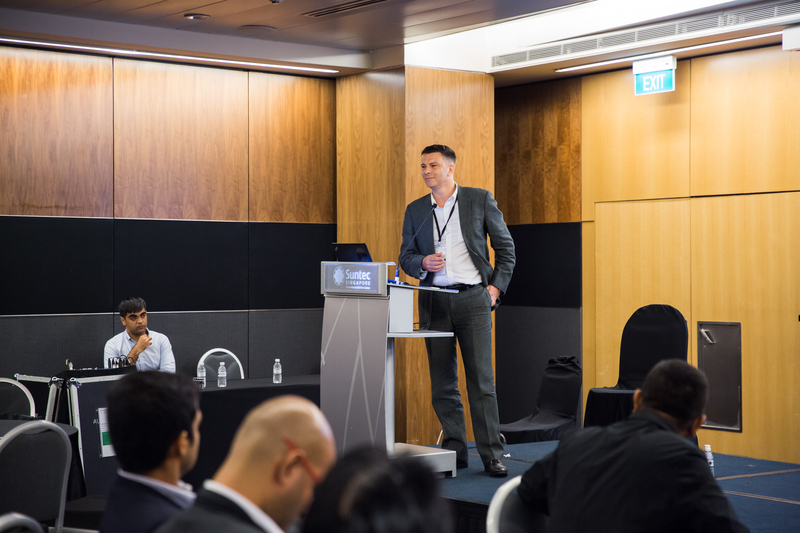 BGroup, thanks to the support of an important partner such as Anchanto, explored all the possibilities on 27 June in Singapore and on 30 June in Hong Kong, during the first two days of a series of events dedicated to this topic. 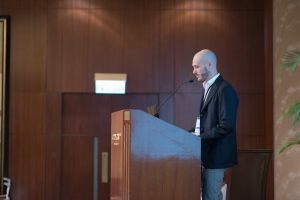 The main representatives of the retail industry, e-commerce experts, exponents of the logistics sector and marketing and sales managers from important groups and brands such as Lazada, Luxasia, Qoo10, and DHL to name just a few, participated in the two days dedicated to an Omnichannel Dialogue.  They delved into the various ways of taking retail to the next level. 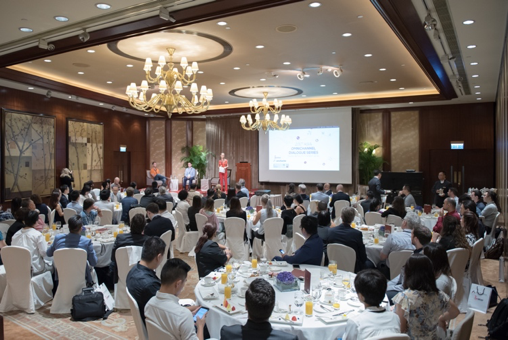 The opposition between on and offline channels was the hottest topic, as always, and the aim of the Dialogue was to favor an open and professional discussion about the different prospects and points of view regarding this new sales and product management approach. During the two days Gianmaria Beretti (CEO APAC) and Paolo Traisci (COO) spoke about the most important themes for BGroup: the need for an omnichannel approach to reduce costs and time, but above all to make logistic processes more fluid and efficient.